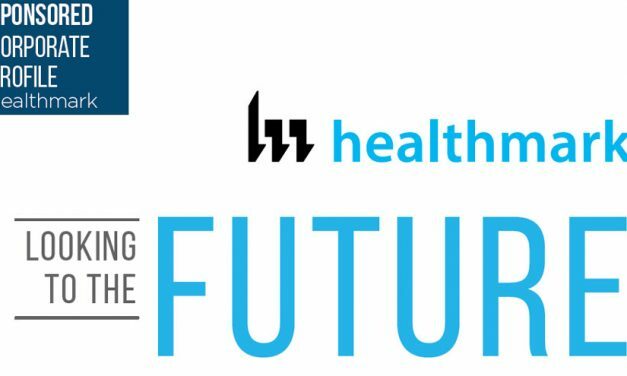 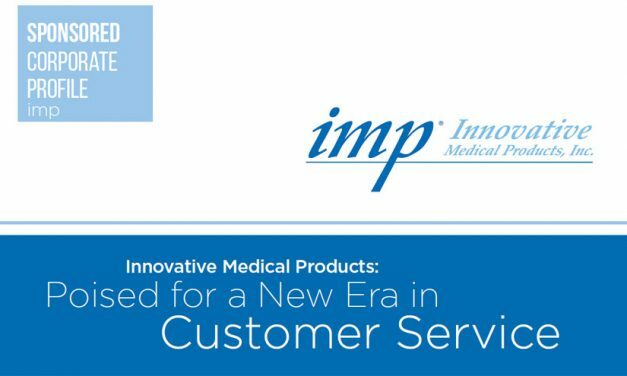 Soon to celebrate 50 years in business, Healthmark continues to adapt to the needs of its customers. 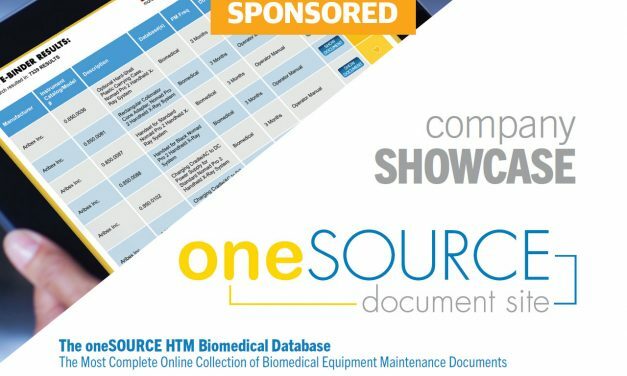 With the oneSOURCE HTM Biomedical Database, healthcare technology management (HTM) managers will spend far less time and energy obtaining, verifying and managing biomedical equipment preventive maintenance and related documents. 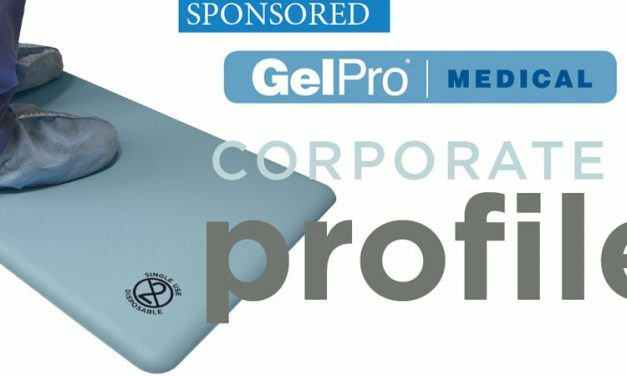 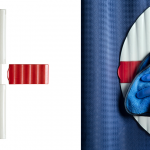 Since 2009 Let’s Gel, Inc. has been designing, manufacturing, and selling premium anti-fatigue floor mats for use by surgeons, nurses, and technicians during operating room procedures. 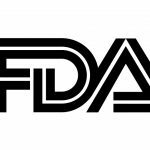 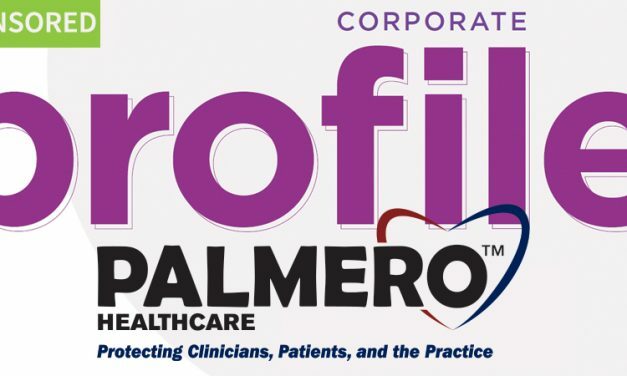 Palmero Healthcare has been committed to bringing a wide range of infection prevention products such as hospital-level disinfectants, barrier products, and safety products to the healthcare community since 1957. 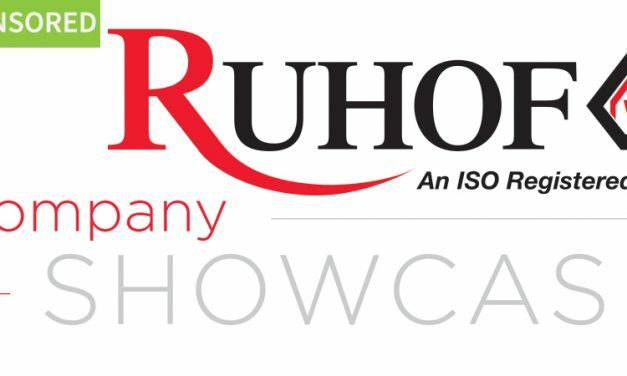 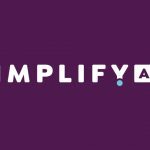 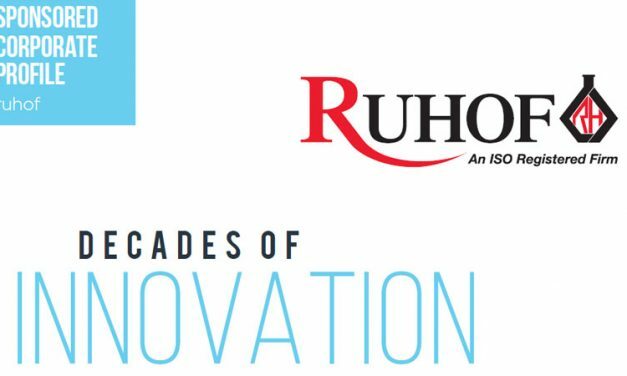 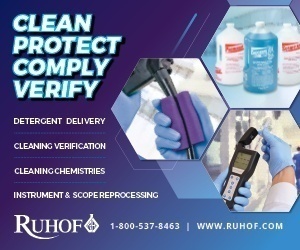 This month, OR Today sat down with Ruhof Healthcare to find out the latest developments at the cleaning solutions company responsible for creating the very ﬁrst enzymatic detergent for cleaning surgical instruments. 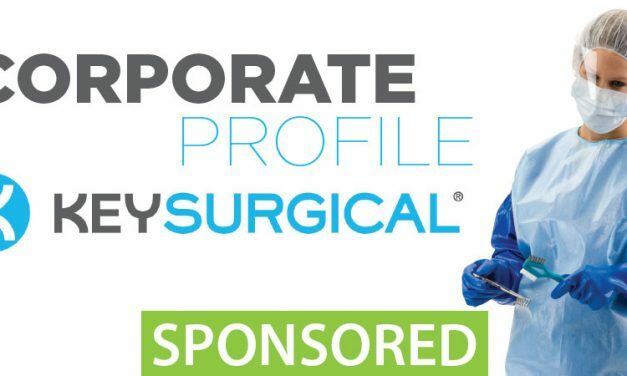 Key Surgical has been in the business of sterile processing and O.R. 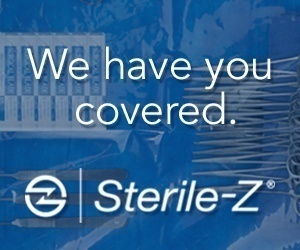 supplies for over 30 years. 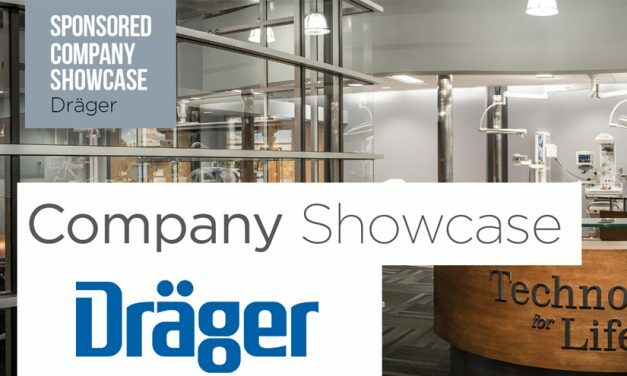 Founded in Lübeck in 1889, Dräger has grown into a worldwide, enterprise in its fifth generation as a family-run business. 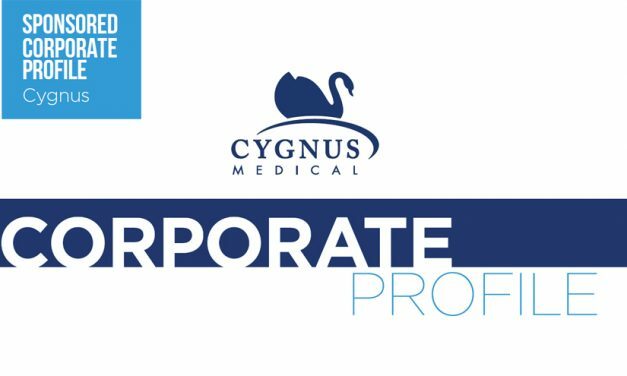 Cygnus Medical develops unique, industry-first solutions to specific problems found in hospitals and health care facilities. 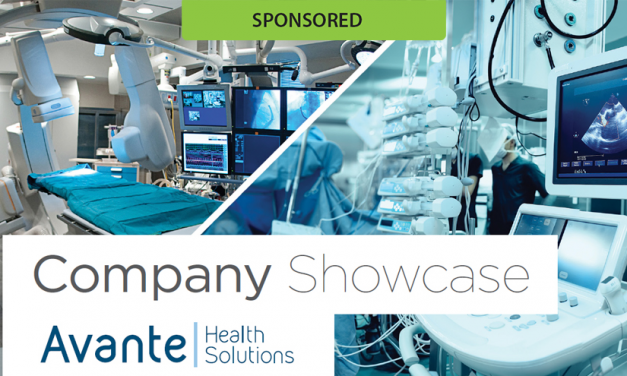 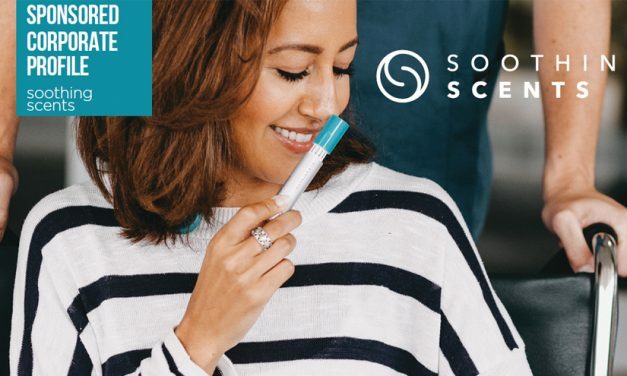 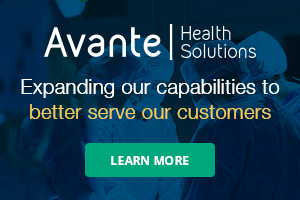 Sponsored by Avante Health Solutions: Avante Health Solutions is a cost-saving, one-source medical equipment company emerging at a time when medical facility budgets are pinched and consolidation is quickly changing the health care landscape. 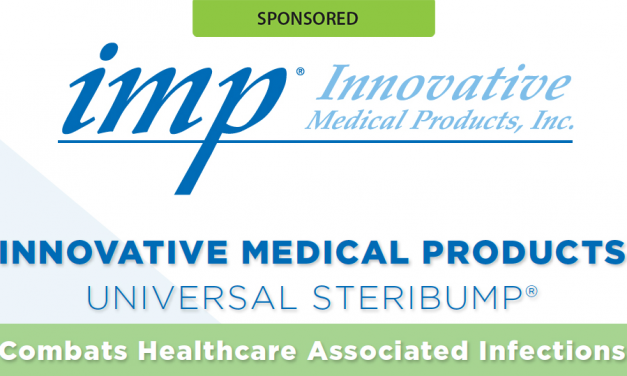 Sponsored by Innovative Medical Products: Using the SteriBump® is easier, faster and safer than bundling towels.